George had been with Falkirk and Alloa Athletic. 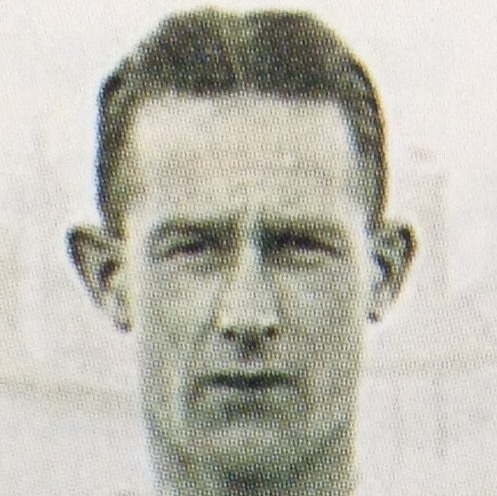 He signed for United and went on to become a regular in 1938-39 but lost his place in March 1939 and at the end of the season, he was placed on the transfer list. With the outbreak of WW2 all players’ contracts were cancelled in September and he became a free agent.